I never knew how much I’d dread the question, “What’s for dinner, Mom?” when I grew up and had kids. But what I dread even more is the reaction I’m going to get when I answer. It’s so unpredictable, especially when it’s healthy food. Obviously there are a lot of lentil soups out there. 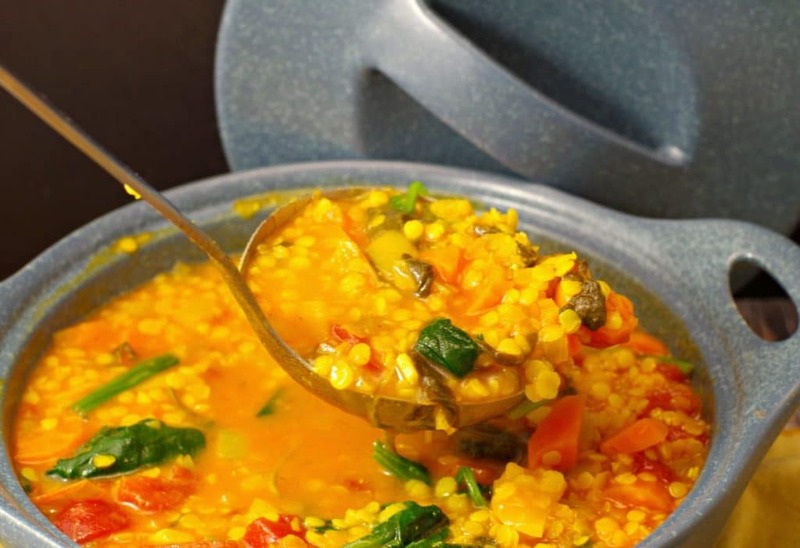 And I have tried too many to count, but seriously, this Red Lentil Spinach soup is sooo good and by far, my absolute fave! 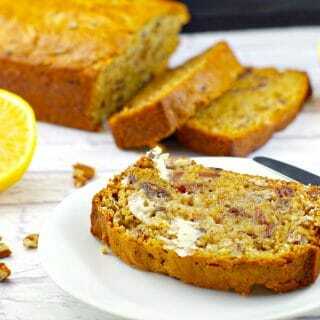 But what I love most about it is that it’s super healthy and only 7 Weight Watchers freestyle Smart Points per serving! Although I’m a self-professed meat girl, eating vegetarian is something that I do quite often. But for me to give up eating meat at a meal, it’s got to be damn good vegetarian! And by good, I mean tasty and HEARTY! That’s what I love about this lentil soup- I don’t even miss the meat. 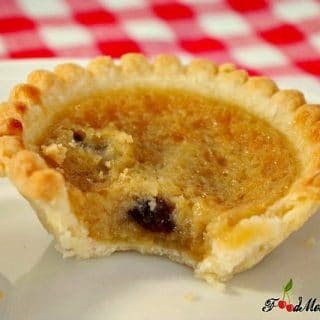 It’s really discouraging to spend so much time cooking, trying to balance a grocery budget and feed healthy, delicious food to your family to have your kids respond with that disappointed, “awww….” when you tell them it’s soup for supper, when they were clearly hoping for pizza or something equally as junky. But that’s exactly what I used to do to my Mom. I really feel for my Mom now, especially when she made soup. However, as soon as I grew up and moved away, I totally craved her homemade soup. 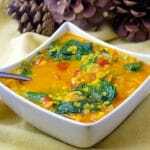 And this recipe is very similar to her lentil soup. It’s actually a combination of hers and one I found years ago in a Good Housekeeping Magazine. Oh and the bonus is that my whole family loves it! I don’t even get the dreaded “awww….” when I tell them this soup is for dinner. 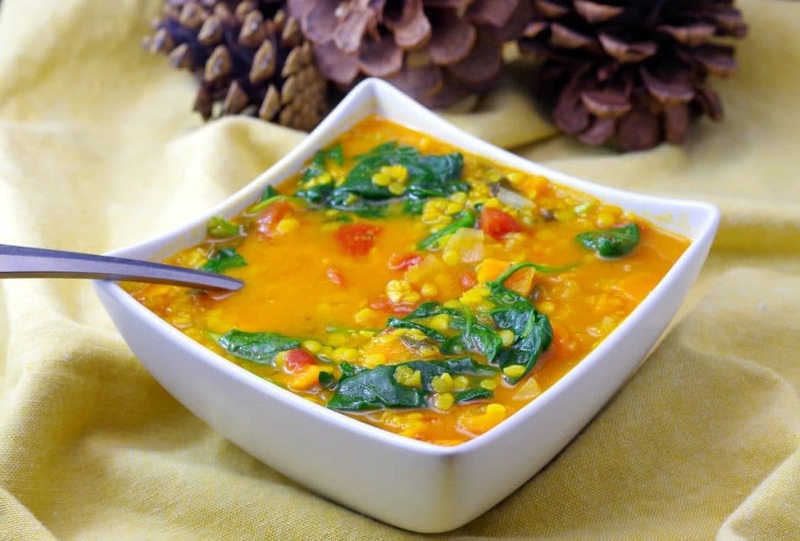 This is a quick and easy lentil spinach soup that can be made in 30 minutes. You can make it when you get home from work or make it ahead and freeze- it freezes well for up to 6 months. Meat is really expensive and lentils are a really economical replacement for meat. I love lentils because they’re not only quick and easy to prepare, they taste great! But I also eat them because they are really healthy! Packed with fibre, they’re also a great source of protein, folate, iron and help to prevent chronic illness. You can read more about that HERE! 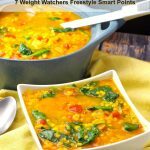 So, if you’re looking for some quick, healthy and economical dinners, give this Red Lentil Spinach Soup a try! 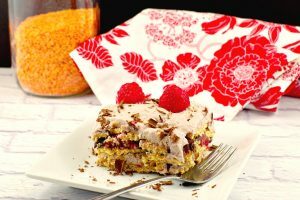 And if you love lentils, why not try my No Bake Healthy Chocolate Lentil Dessert Lasagna?! 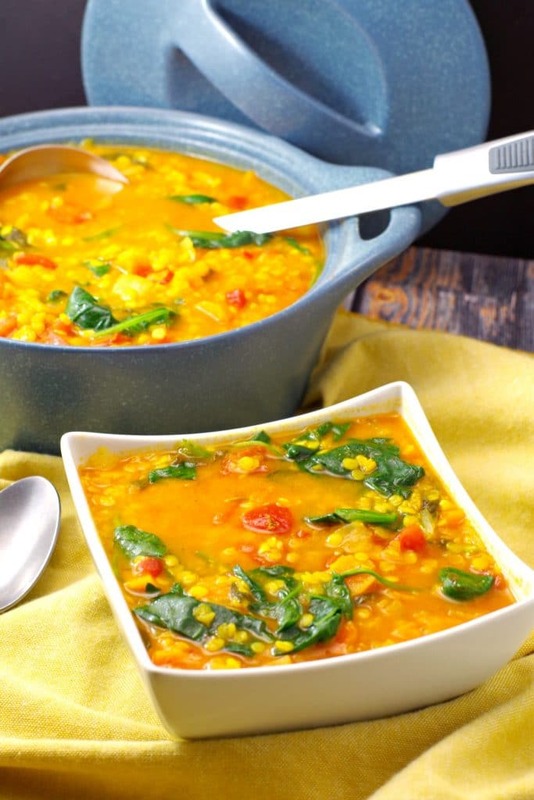 This easy and healthy Red Lentil Spinach Soup is a hearty and delicious vegetarian meal that's ready in 30 minutes! It's only 7 Weight Watchers Freestyle Smart Points. In a 4 qt sauce pan, heat oil and add carrots and onions and saute 10 mins or until light browned and tender. Add tomatoes, cumin, tumeric, garlic, broth, lentils, cover and heat on high until it starts to boil. Reduce heat to low and simmer covered, for about 10 minutes or until lentils are tender. Stir in spinach and serve. **Note: This may seem odd, but I often use chicken bouillon instead of vegetable because I really like the flavor. It's not true vegetarian, but it's still a 'meatless' dish!